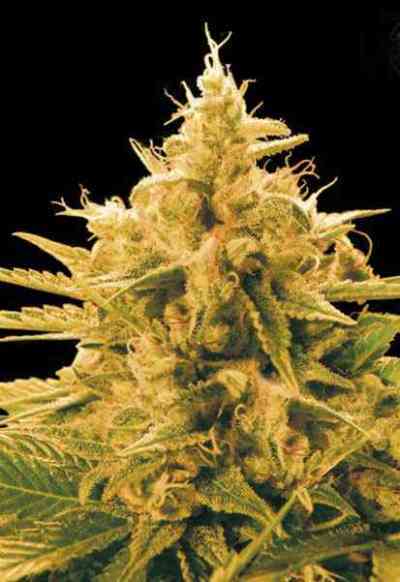 Feminized Bubba Kush from Green House Seeds is the best tasting Kush variety ever. Its effect is powerful, heavy, narcotic and long lasting. It is medicinally effective in pain therapy and against insomnia. Its taste and aroma is sweet and juicy. Bubba Kush is fully covered with long hairs and icy crystals. Flowering indoor: 9 weeks, with a yield up to 800 gr/m2. Very good for SoG and ScrOG. 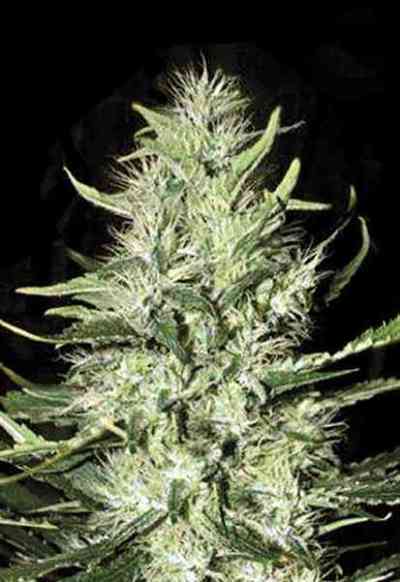 Flowering outdoor: Finishes by the first week of October (North hemisphere). Production can reach 1000 gr/plant. Short, dense plant.